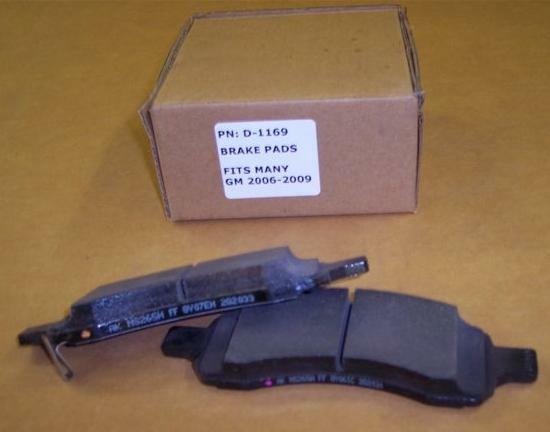 GM OE brake pads D1169 manufactured by Bosch. The Brakes fit many of the GM vehicles. Please view Applications for complete list of vehicles. They come boxed in a plain brown box. We have 1,800 sets.